At one year old of age, Stormi is already her father's biggest fan, hands down! So when Kylie hit us with a cryptic Instagram containing the message "Baby #2? 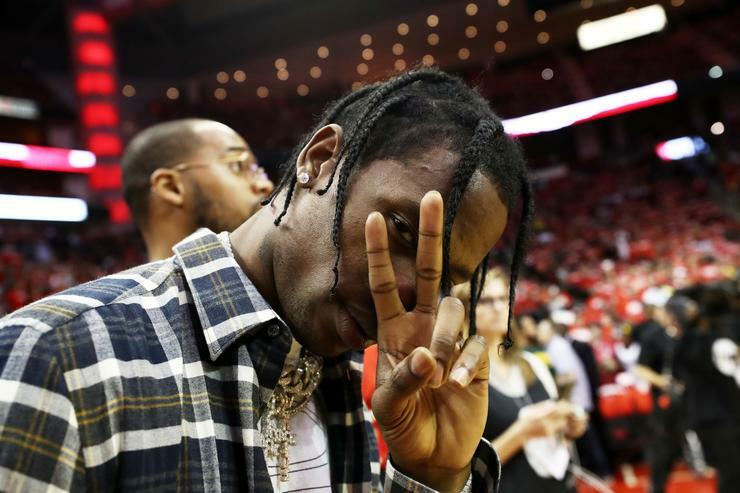 ", the Internet went the proper route of assuming she and hubby Travis Scott were up to something media-related - again! But in the end, Kylie Jenner dropped down into the comment section to confirm: "No lol", to a tweeter query asking her the following, "Are you pregnant? ".